In order to further promote the poverty reduction work on targeted regions and to better implement the poverty reduction work for this year, a team of seven people from the Trade Union, the Financial Office, the Procurement and Bidding Management Office and the Logistics Group of Tongji University led by deputy chief accountant of the University visited Yunlong County, Yunnan Province, the targeted poverty reduction county of the university for an investigation of the production scale and supply capacity of local agricultural products from March 4th to 7th. 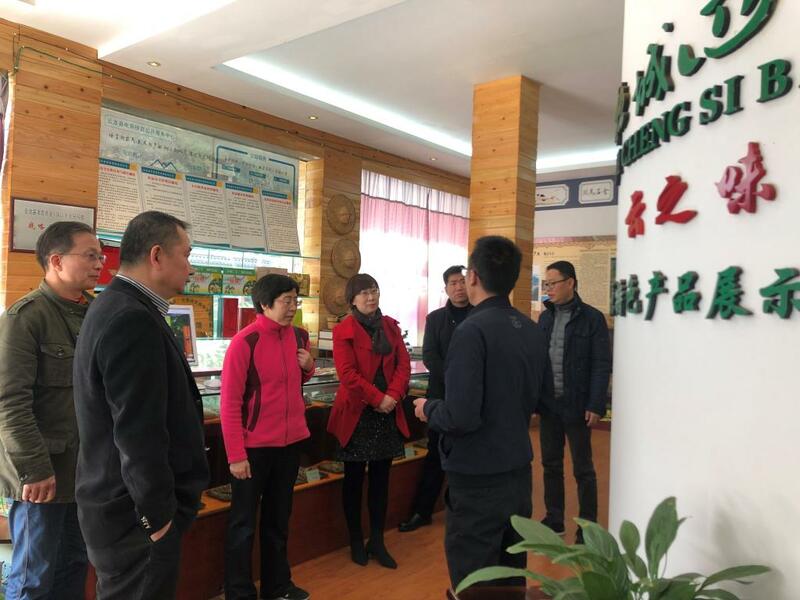 The delegation visited five production bases of National Geographical Indication Products in Yunlong County with strong support from the local government. 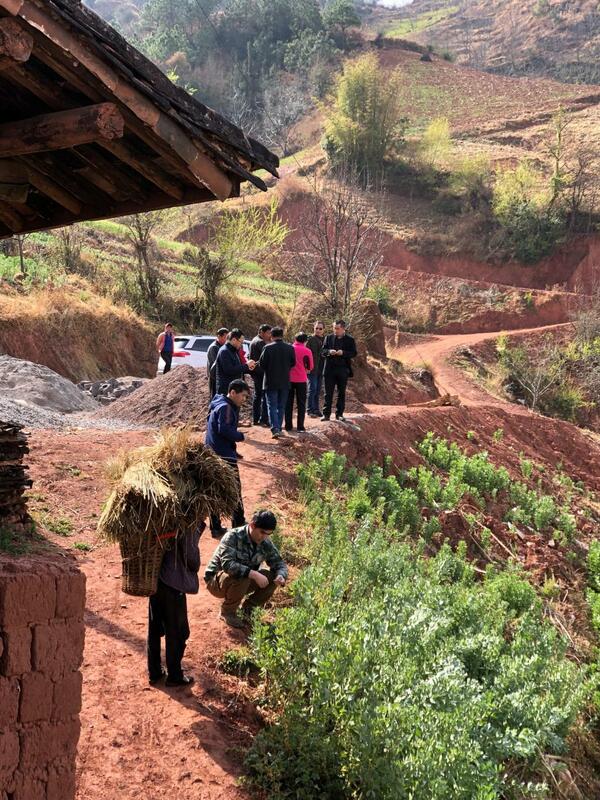 They also went to the old residence of Yong'an Village, Yun’an Village and Dacun Village for first-hand information. Village leaders told them that they were to strengthen the construction of infrastructure, including highways, bridges, roads and toilets to meet the basic needs for traveling and sanitation. They had been making efforts to cultivate leaders who would take villagers forward to get rid of poverty and to better their life. They had established cooperative societies to realize sustainable development of the collective economy in the countryside. They expressed their wish to get more support from the society. 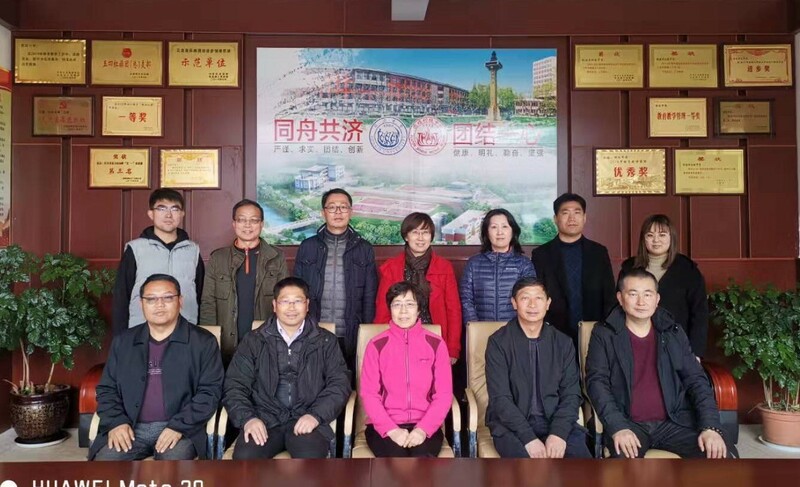 The delegation also visited two students of the university who were volunteer teachers at Yunlong Solidarity Middle School, to learn about their work and life as well as the help they need from the university. They were pleased to learn that classes taught by the two Tongji volunteers had made great progress and ranked first among all the classes of their year. The delegation encouraged them to work harder and achieve more.